Registration for the 5th annual Viva Fresh Open is now open. Presented by BEBO Distributing, Inc. and Wonderful Citrus, this year’s tournament is promising networking and entertainment; as well as an opportunity to support the industry. 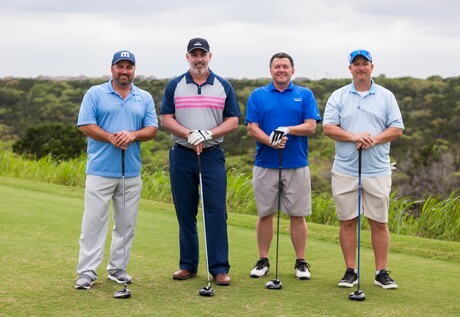 The charity golf tournament will kick off the 2019 Viva Fresh Produce Expo on Thursday, April 25th, and will be held at the JW Marriott Hill Country Resort’s TPC golf club. Due to increased demand in 2018, this year’s tournament will be held on both the Oaks and Canyons golf courses to accommodate a wider field of players. In 2018, the Viva Fresh Open expanded from one course to two. 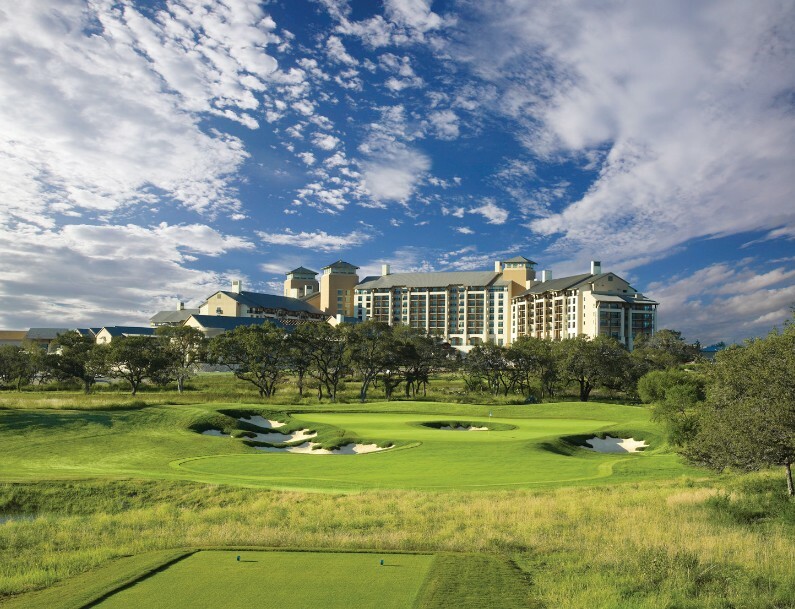 The par-72 courses have played host to the PGA tour, and highlight the scenic beauty of Texas hill country with rolling hills, towering oak trees, and wildflowers, the organizers said. Each year, the Viva Fresh Open Tournament Committee selects a charitable organization as a beneficiary of the golf tournament. Last year’s golf tournament raised $25,000 for the Brighter Bites organization, a non-profit dedicated to bringing healthy food and nutrition education to more than 100 elementary schools and their families across Texas. As the golf tournament winds down at 6:30pm, all Viva Fresh attendees are invited to enjoy food, beverages, and live music at the 19th Hole Celebration, hosted onsite at the JW Marriott.